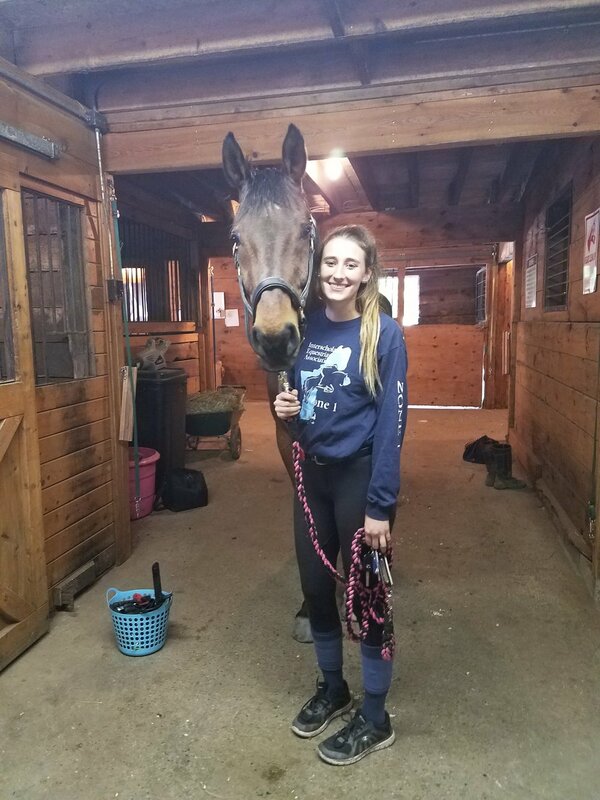 Welcome to B.A.R.K Meadow Stables! 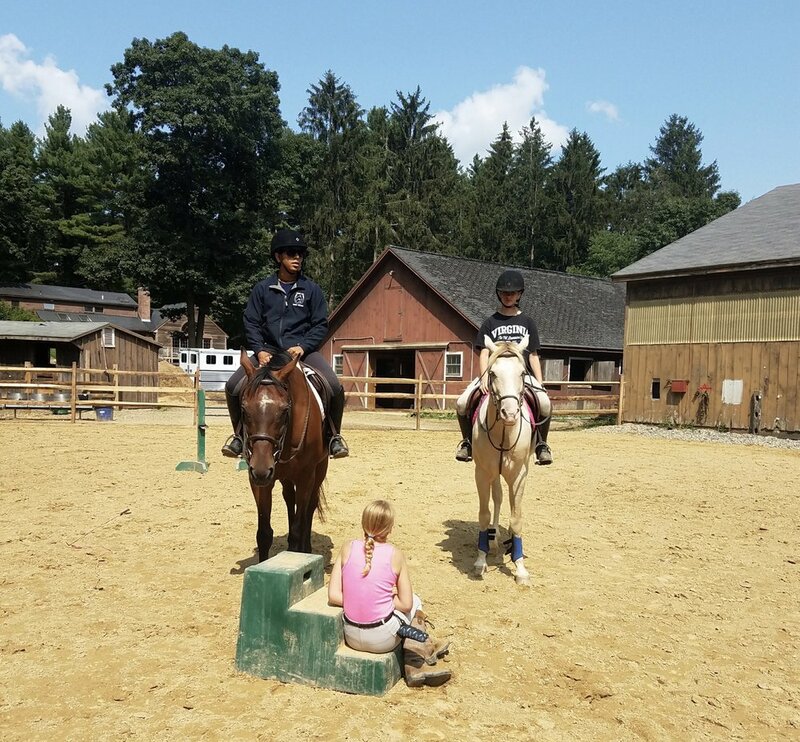 Our horse boarding, riding and training facility welcomes first time riders through advanced equestrians in a family friendly environment. 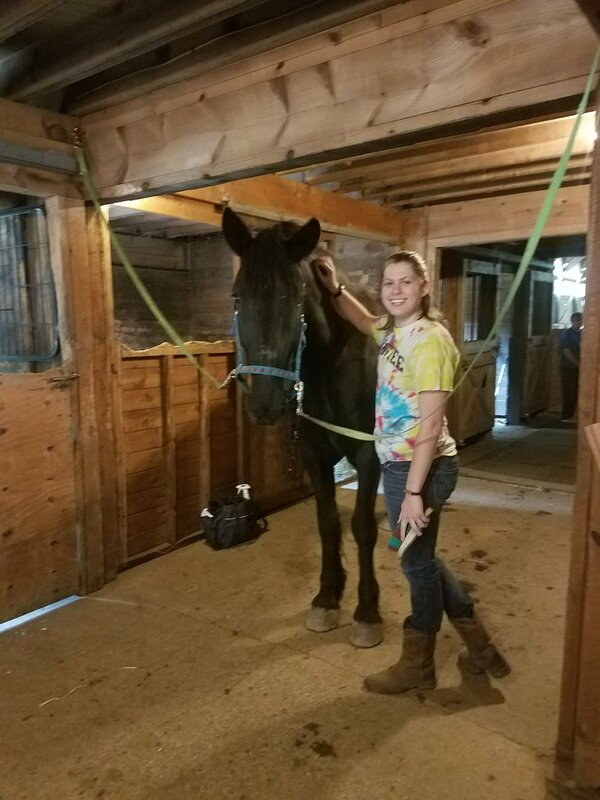 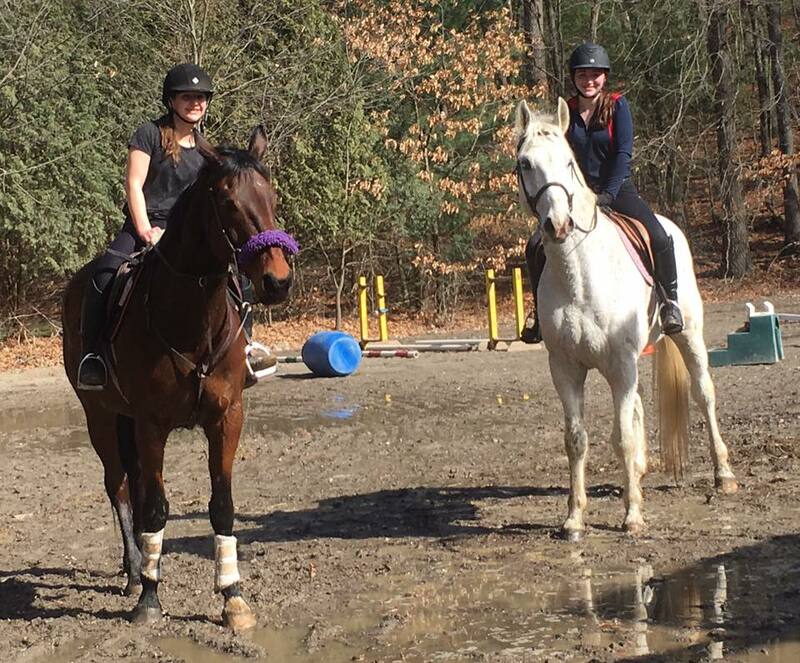 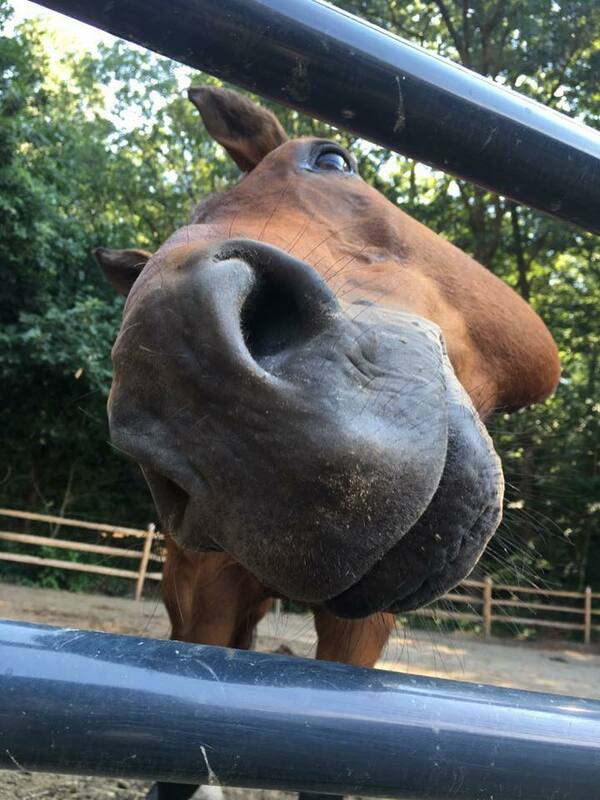 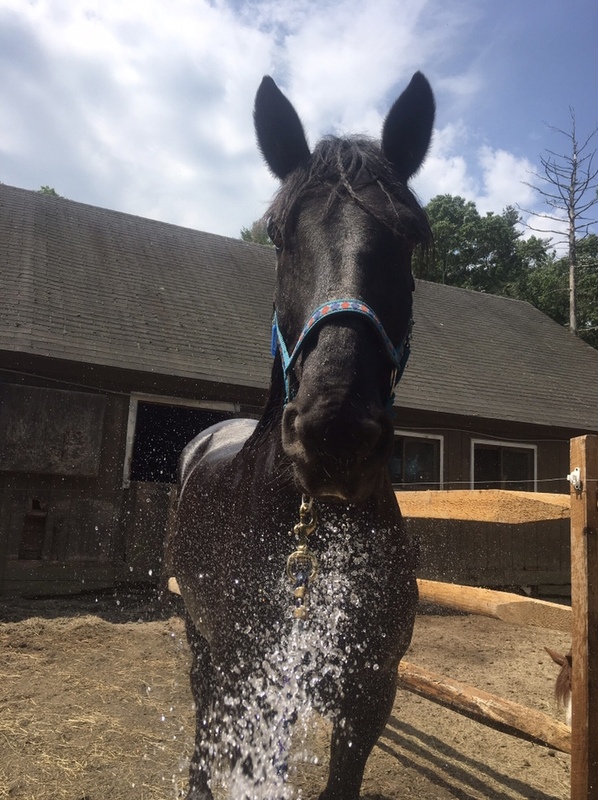 Located in Boxford, MA and close to Topsfield, Georgetown and Andover we're currently looking for riders for our lesson program and boarders to join our family. 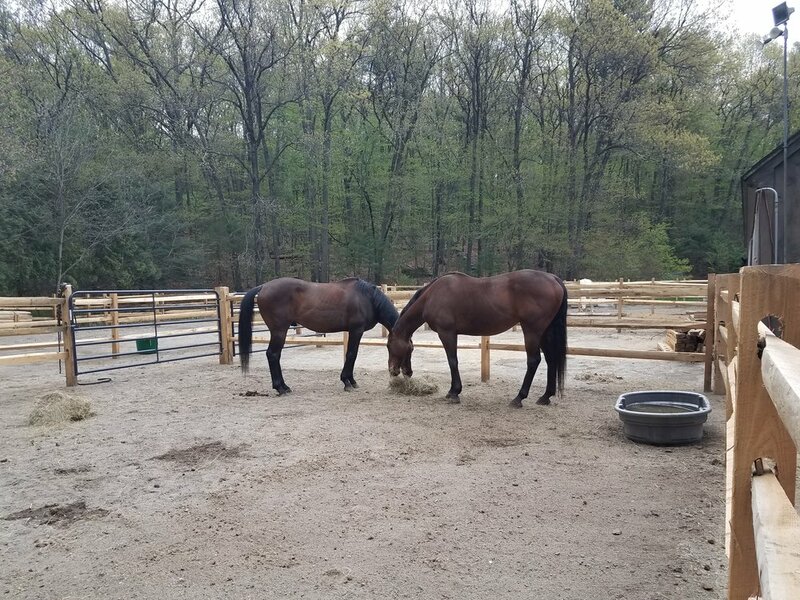 Full Board includes: feeding, turnout, use of facility; boarder tack room, outdoor and indoor riding ring and heated viewing room. 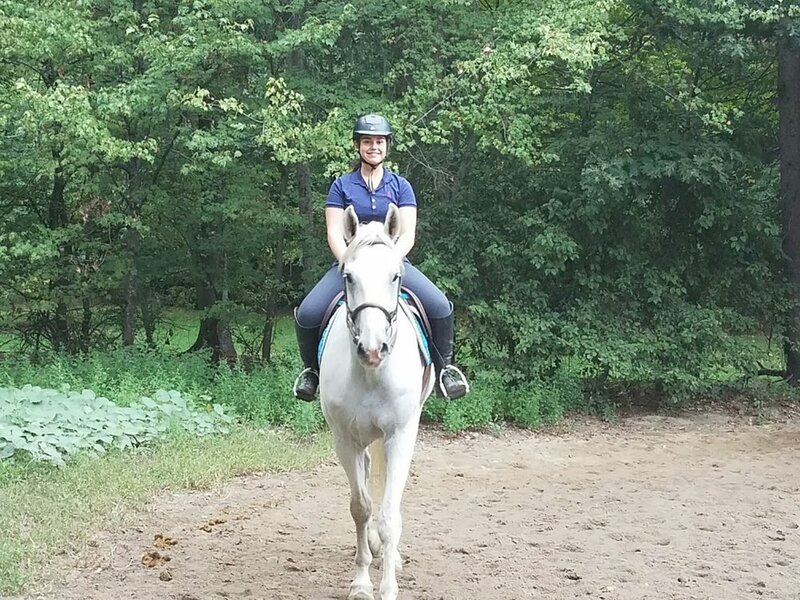 Horseback riding lessons are available for first time riders through advanced equestrians. 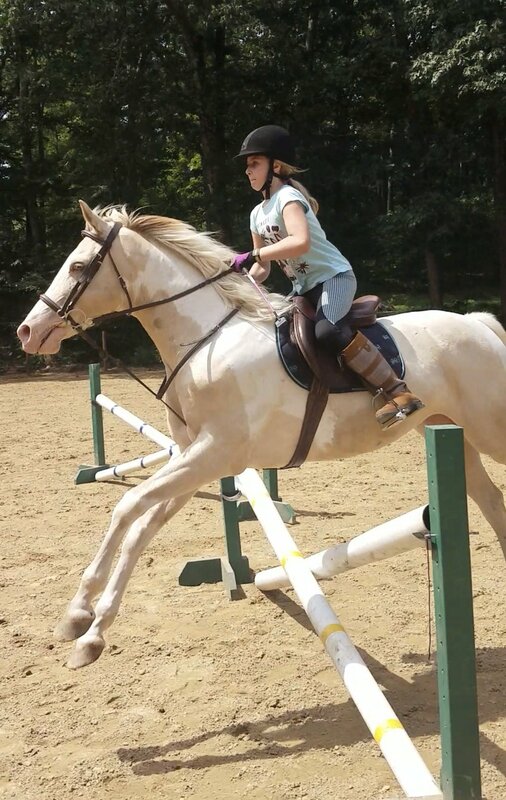 With horseback riding comes the desire (for some) to compete. 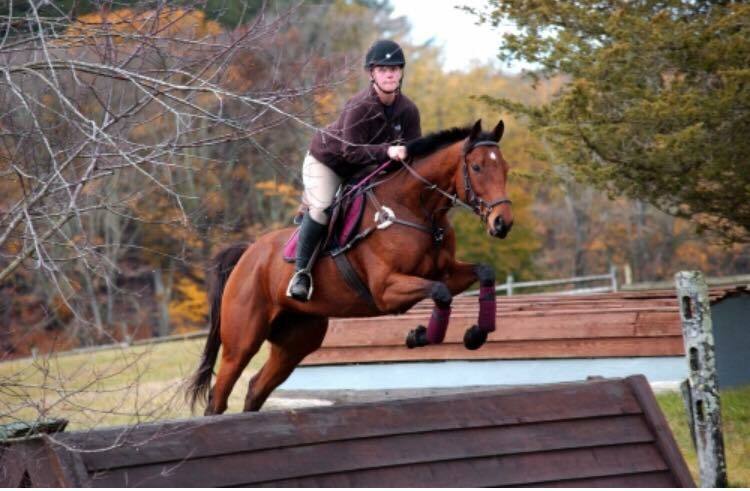 There are show opportunities for students of all ages, levels, and disciplines of their riding.